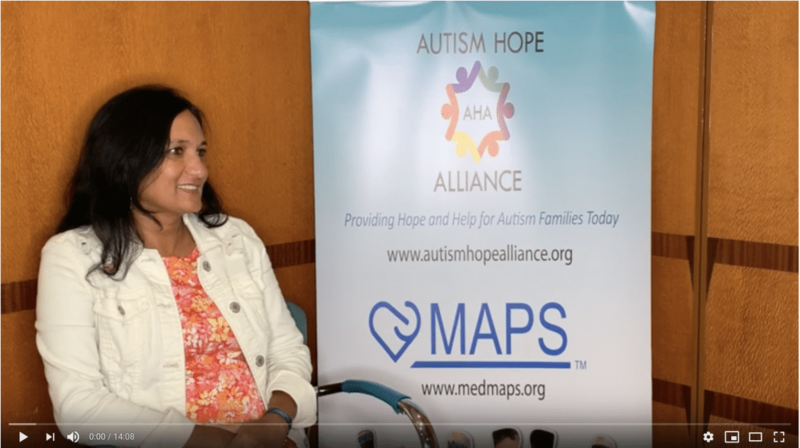 The Autism Hope Alliance embodies hope for families facing the diagnosis of Autism through education, financial support and volunteerism.We are the first non-profit foundation for Autism to emerge from the natural foods industry. Copyright © 2018 Autism Hope Alliance. All Rights Reserved. Tax ID #26-4077150 501(c)(3) This website has not been evaluated by the Food and Drug Administration. This website is not intended to diagnose, treat, cure or prevent any disease.